We have specific specialism in the installation, replacement and refurbishment Trespa, Kingspan and Trimo. This specialism enables us to provide our customers with high quality, complete panel repair services at competitively low prices. Our skilled individuals are equally competent at providing panel replacement and repairs as they are providing new roof fits. 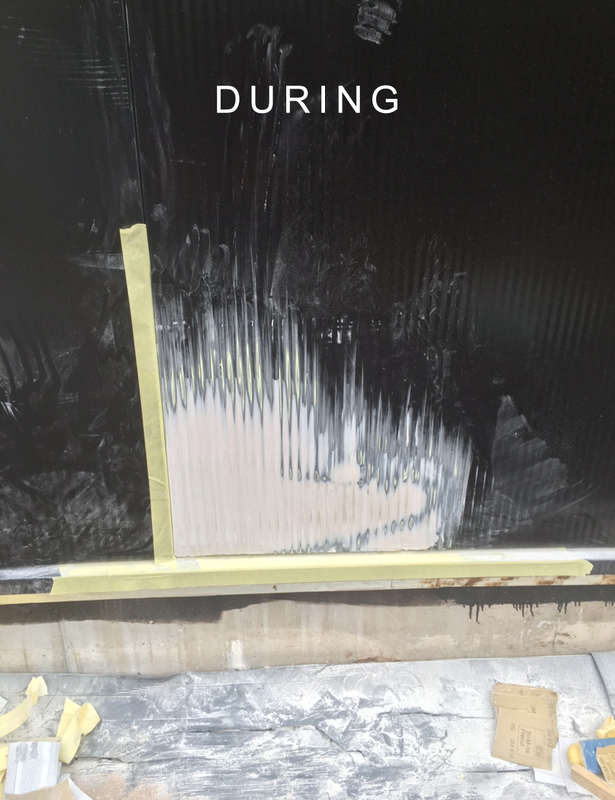 Over time areas of panels can become damaged or compromised, often this is a result of the surface coating failing. If left untreated this damage can spread and compromise the entirety of the roofing. 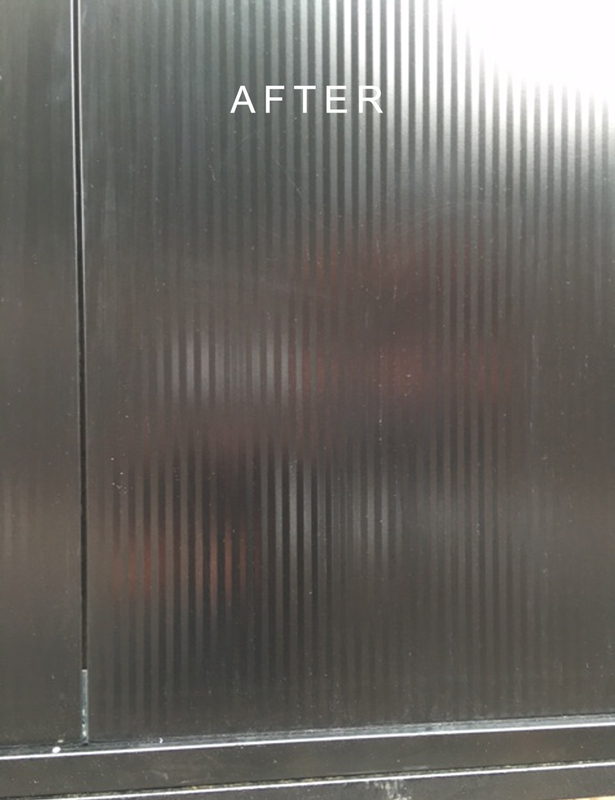 A complete refit can be an extremely costly and labour intensive project, therefore every effort should be taken to identify panel damage as soon as possible. 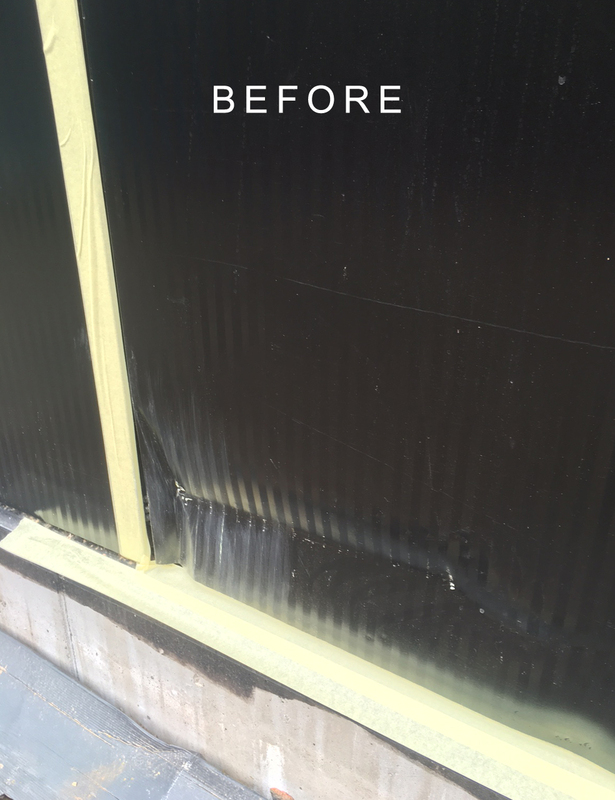 We are able to provide extensive panel repair and refurbishment services, where we will identify areas of the panels which have become compromised. Where possible we will repair the panel, however dependent on the extent of the damage some replacement may be provided. Before completing work on your behalf we provide a waterproof and corrosion resistant coating on the panel in order to reduce the likelihood of on-going damage, such as corrosion, reoccurring. During our extensive years of industry operation we have provided panel repair services, including both refurbishments and installation for a wide range of clients. The diversity of the projects we have successfully undertaken includes everything from schools and hospitals to shopping centres. Perhaps surprisingly, we are even able to undertake projects on listed buildings. When undertaken, such projects we undertake every endeavour to conform to the English Heritage Specification, to ensure the building remains listed. We have worked hard throughout our years of operation to earn a reputation for the provision of high quality work at competitive prices. This is primarily due to our ability to provide high quality panel repairs on the majority of panels produced by leading manufacturers, most notablely Trespa panels. Our expertise in providing repairs on Trespa panels is such that the manufacturer recommend us to their customers to perform repair work on their panels. When undertaking work on behalf of our clients we take every effort to ensure that the project results in minimal disruption to the functioning of their business. One way in which we achieve this is by completing work out of office hours, often overnight. In order to offer this service our employees have undertaken specific training.